What’s the difference between being a Christian and being a disciple? What does it look like to truly be a disciple of Jesus? Read Luke 6:40: looking back over this past week, who or what is teaching you? How has it affected your manner of living? Which of the 5 calls challenged you this week? In what way is God using that in your life to making you into a disciple of Jesus? What specific steps will you take this week to identify with Christ - specifically in the manner you identified as needing growth? Many people identify themselves as Christians, but does that truly reflect in their lives? “Christian” can be so broad that its meaning gets lost. A disciple is more specific. How do you identify with Christ? Would your life reflect that of a disciple? 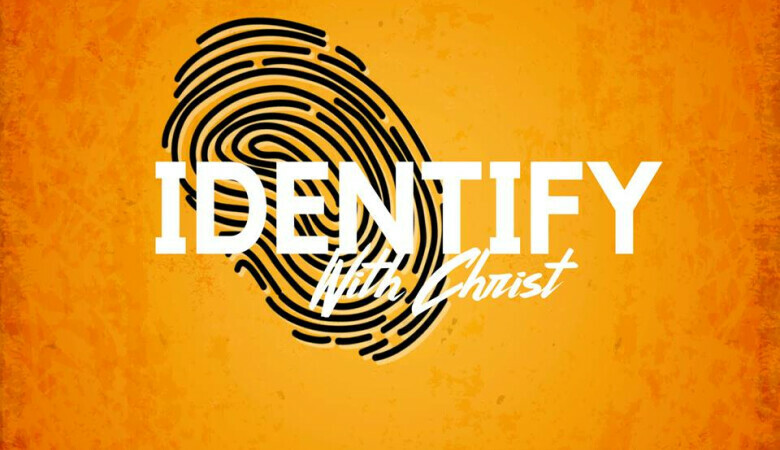 In this series we examine what identifying with Christ looks like, and how it impacts our daily living.